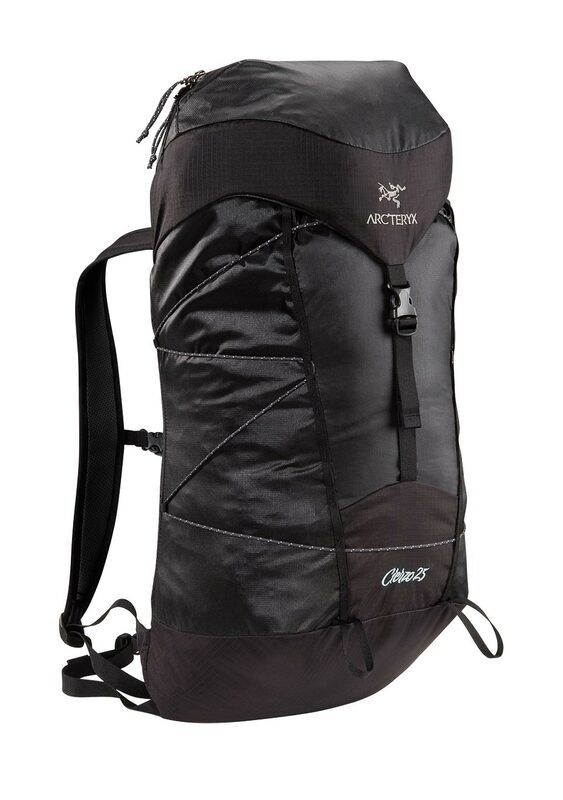 Arcteryx Black Black Cierzo 25 | Arc'teryx Women Online Sale! This is the coziest jacket and I love that the sleeves are just a little too long - the overall length is great, too. I paired it up with the Columbia Arcadia II jacket, also in Navy. The color isn't quite the same, but the two jackets look great together and with just enough extra room. I am 5'5 and have an athletic build, and a small in both jackets works well for me.